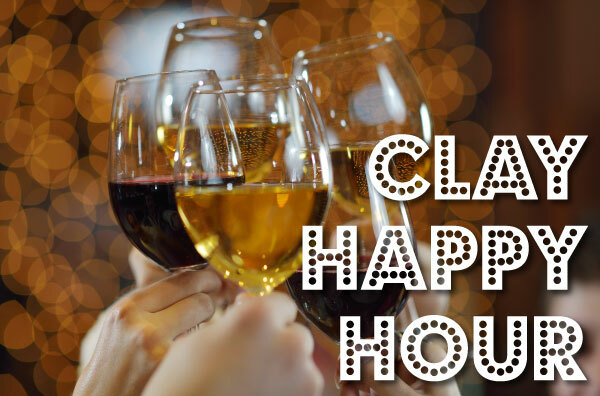 ​Get your 2019 Art with Myrna Summer Class Pass! 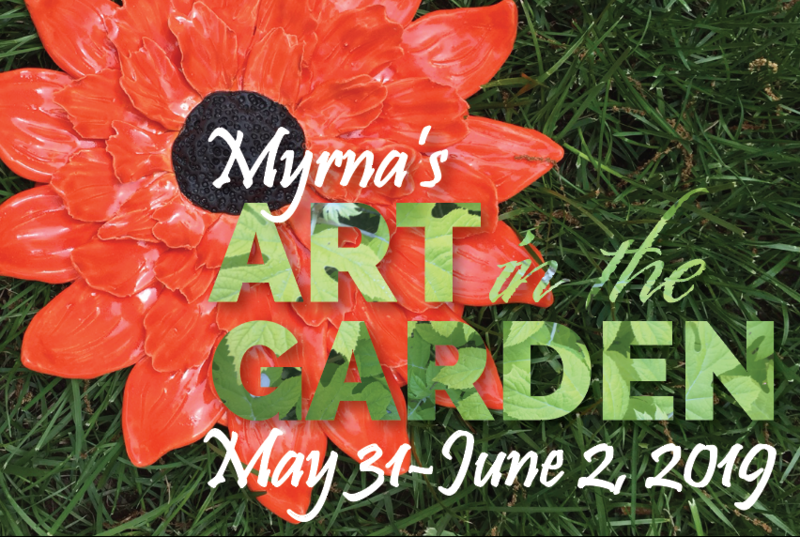 Save the date for Myrna's 2019 Garden Art Show & Sale. Summer 2019 Kids' Clay Classes are Forming Now! ​If you don't see times that fit your schedule, , contact Myrna. More times can be added! Schedule - Pick 4 dates from any session, and the time slot you prefer.